Robert has been President of the Hudson Yards / Hell’s Kitchen Alliance since September 3, 2014. Previously, he was a Chief of Staff and a Legislative Counsel at the New York City Council for over a decade, he was also the District Manager of Manhattan Community Board 4. 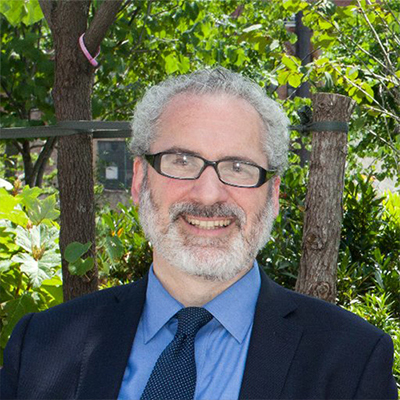 Robert is currently the Co-Chair of the NYC BID Managers Association, advocating for issues of importance to the City’s 74 BIDs and to the thousands of businesses they represent. He holds a B.A. from SUNY at Albany and a JD from St. John’s University, School of Law. Dan has been the VP of Operations of the Hudson Yards / Hell’s Kitchen Alliance since March, 2015. He is responsible for day-to-day operations, including the maintenance and operation of Hudson Blvd Park, maintenance and beautification of the BID district, as well and budgeting and reporting. 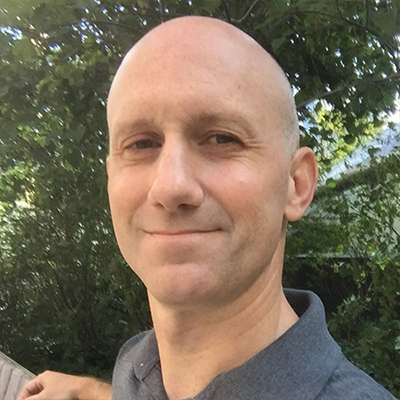 Previously, Dan was the Director of Operations for the Myrtle Avenue Brooklyn Partnership. He has a Master of Urban Planning degree from NYU-Wagner and a BS from Cornell University. Besides chasing after his two small children, Dan enjoys chasing after Frisbees during games of Ultimate in Brooklyn and Manhattan. Patricia has a Masters in City and Regional Planning from Rutgers University and a Bachelors degree from Fordham University. She previously worked for the City of New York at Manhattan Community Board 4 and on various projects related to parks and waterfront planning at the consulting firm, Outside New York. She is passionate about improving public spaces in areas that are overwhelmingly urban. She lives in Queens. Nikkole has an M.S. in Public Relations and an M.A. in International Relations. Prior to her position with HYHK, Nikkole worked on brand management and social media analytics projects for government and nonprofit groups. A native New Yorker, she is dedicated to enriching the district through increased public-private partnerships, and cultural programming. Nikkole loves to travel, and is fluent in Spanish, Italian, and currently learning Turkish.